I have stayed at Tokyo Disney Resort overnight from 8 Jan. Tokyo Disney Sea on the first day, then Tokyo Disney Land on the next day. My daughter is crazy about Disney Princess recently. This visit would be one of biggest events during the trip to Japan. I've been to Tokyo Disney Land several times ever. 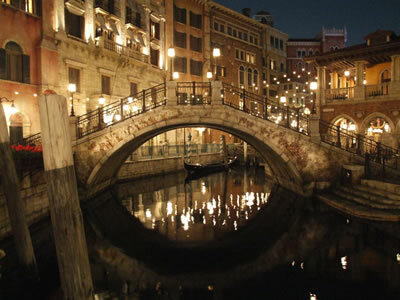 My last visit, however, was over 10 years ago. Tokyo Disney Sea didn't exist at that time. This is the first visit of Tokyo Disney Sea for me. 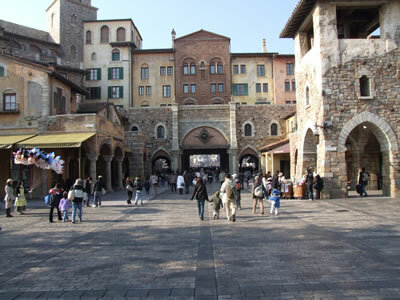 The environment of park (buildings and objects) were quite impressive for me in comparison with Tokyo Disney Land. 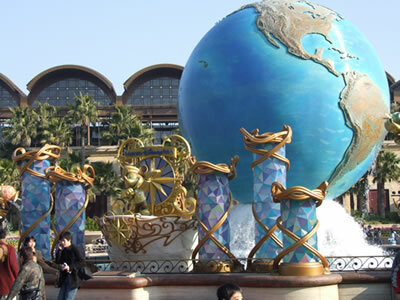 There is a big globe at DisneySea AquaSphere. in the atmosphere of mediterranean town. There are not lots because we've put the weight on seeing shows. Ariel's Greeting Grotto is a tiny attraction as taking photo with Ariel who is main character of Little Mermaid. My daughter has talked with the mermaid; "Ariel talked in Japanese with English accent! ", she said. I don't like the attraction such as Free Fall, however I didn't have any idea regarding Tower of Terror. Probably I won't ride it any more! The Magic Lamp Theater was a pretty good. It's not only magic show but it is Disneyfied very well. The Legend of Mythica and BraviSEAmo! are grand production, however Meet & Smile was the best show for me on that day. The Disney characters danced nearby. 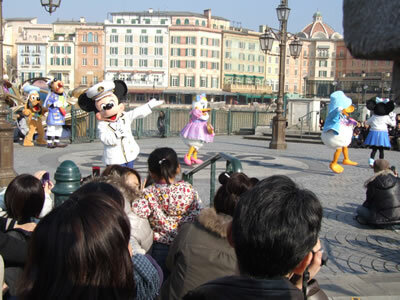 Tokyo Disney Resort had not crowded on that days. We had easygoing opportunity to go around the park. All attractions had no wating queue. 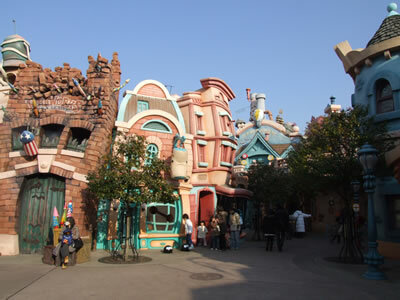 I strongly recommend to visit Tokyo Disney Resort at the mid of January. 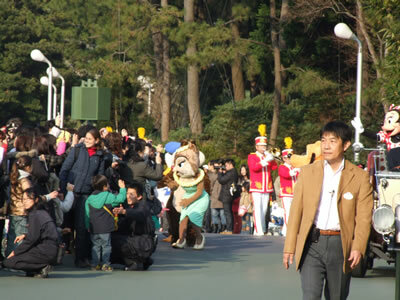 To tell the truth, an accident that a float had been broken during a parade happened on 8 Jan, so all parades were cancelled when we've visited Tokyo Disney Land. Thus we've been around there to attend attractions mainly. 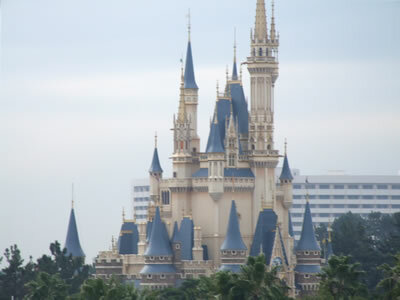 It's a trademark of Tokyo Disney Land. I like such funny builings in Toontown. 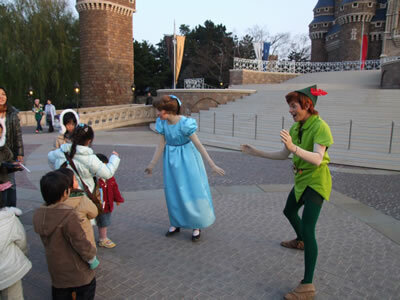 Wendy and Peter Pan performed a skit. I felt a sense of speed for Space Mountain as much as I expected. It has been renewed at once, so that's reason why I felt so possibly. I wondered for my daughter too fast, but she quite enjoyed it. The both of my wife and daughter disappointed Star Tours which I suggested. I'm sorry! There are few attarctions regarding Disney Princess. One of them is Snow White's Adventures. 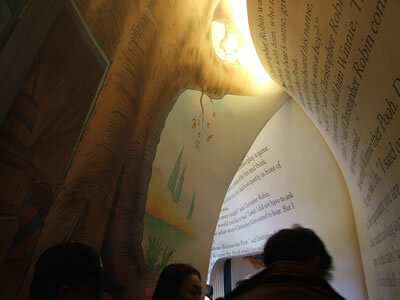 I think Snow White's Adventures looks like a haunted house, but my daughter like that attraction. I looked forward to Pooh's Hunny Hunt personally. It's one of the most popular attractions. We enjoyed a waiting zone as well. The hunny pots go around the course in the building. However there is no rail, they seem to move freely. Disney characters marched in the park because of parade cancel. Greeting march instead of the parade. We can see the characters nearby and shaked hands.